This feature enables users to make payments of outstanding amounts/account payable based on your purchase transactions. 3. Input the amount that you wish to pay in the Amount Paid column. 4. 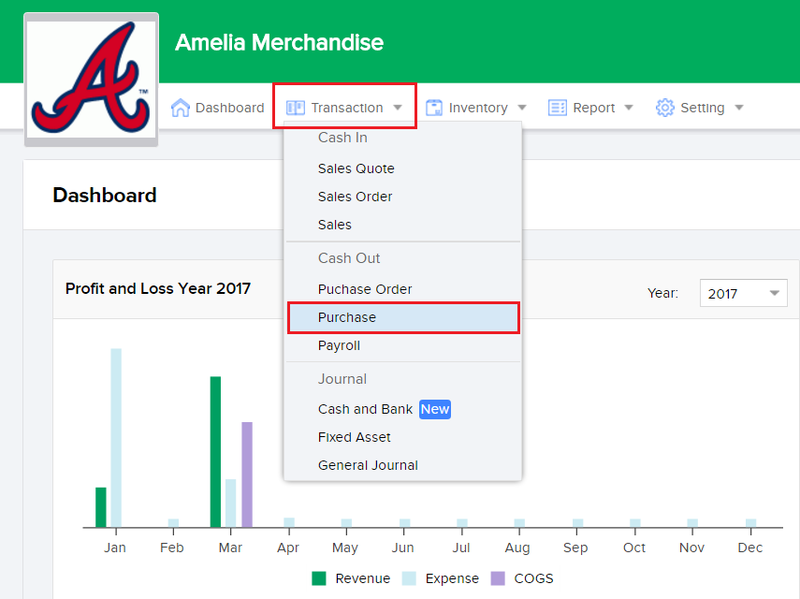 Input the payment date in the Paid Date column. 5. Choose an account that will be used to make the payment (Such as Cash, Bank, or other current asset accounts) in the Paid Form Account. 6. Click on Save Payment to complete your payment process.